I've had the honour of working with some amazing and determined go-getters! Women who juggle multiple priorities, yet still find the time and motivation to take care of their bodies. These are real women, getting real results. They're not out to become the next fitness star or athlete (unless they want to of course). They simply want to become a better version of themselves. Jodie is a busy Marketing professional with many things on the go. Her goals were to lose weight/fat, add muscle and look better. Jodie was determined to achieve all her goals - and she did in 10 weeks! She lost body fat, added lean muscle and fit better in her clothes. Working with Mimie was a great decision! I had been meaning to get “back on track” with my health and fitness goals after recovering from a broken arm. Mimie took the time to create a program that was specific to my needs. She has an approach that combines a personalized fitness plan with a meal guide to help maximize your results. Having Mimie as an accountability partner, with weekly check-ins was an effective way to get me focused. 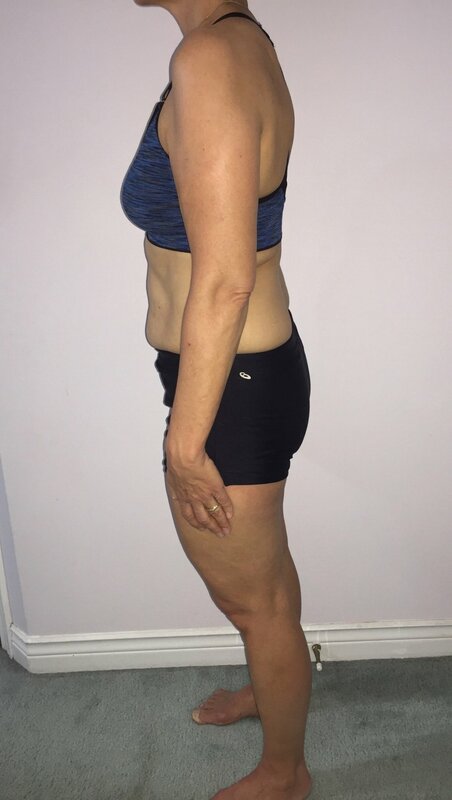 I saw visible results within the first 4 weeks, something evident with the photos Mimie requires at the start of the program, and through regular intervals. It was great to see the physical changes - that really helped me stay the course. Heidi wanted to lose fat, get stronger and get a handle on her eating habits. She also had an injured shoulder. Her program was tailored for her fitness level and included what she enjoys doing (being active outdoors). In 10 weeks, Heidi achieved all her fitness goals, her shoulder got a lot better and she curbed her cravings! Anita is a busy entrepreneur who travels frequently. She needed a program that would work with her schedule and not take up too much time. Anita was able to take her program with her wherever she was in the world and keep up with her fitness routine. Andrea was a “newbie” to exercising. She was overwhelmed with all the fitness information out there and “didn’t know where/how to start, which exercises to do.” Her biggest barrier to living a healthier lifestyle was “motivation.” Her #1 goal was to get stronger. 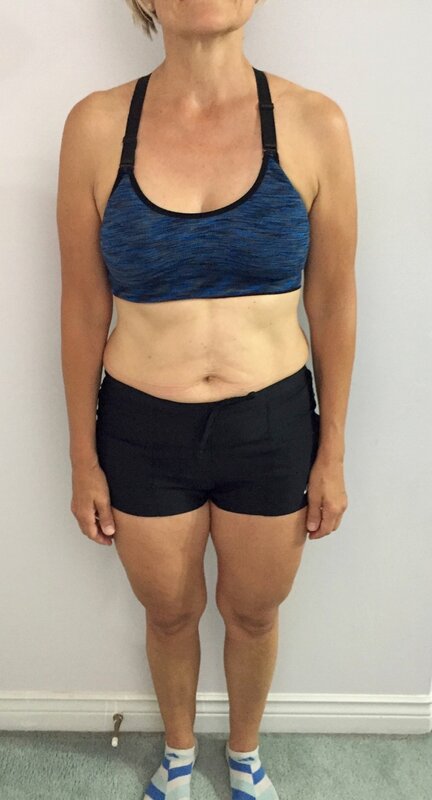 Within a few short weeks, Andrea quickly built up her confidence and learned how to exercise properly and got her body a lot stronger in the process!